These awesome Black White Cat Digital Print Leggings are one of our Animal Print collection. They are a bright and good way to stand out because no one else owns them. Wear them on your morning running, a daily walk or at home – they fit everywhere. 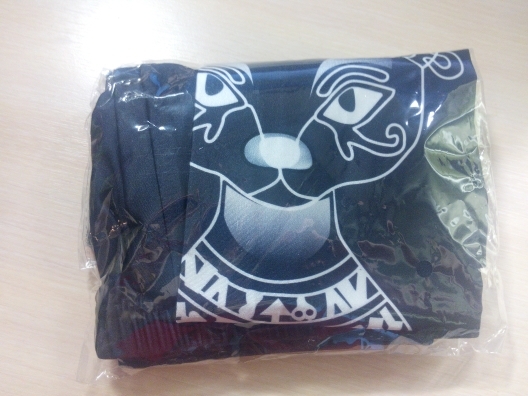 very quick delivery and nice legging. the fabric is nice. I ordered a M and the size is good. They're more navy blue than black but still gorgeous! Not very stretchy so make sure you order a size larger than your ordinary. Really fast delivery! I'm ordering second time now and again everything super cool! 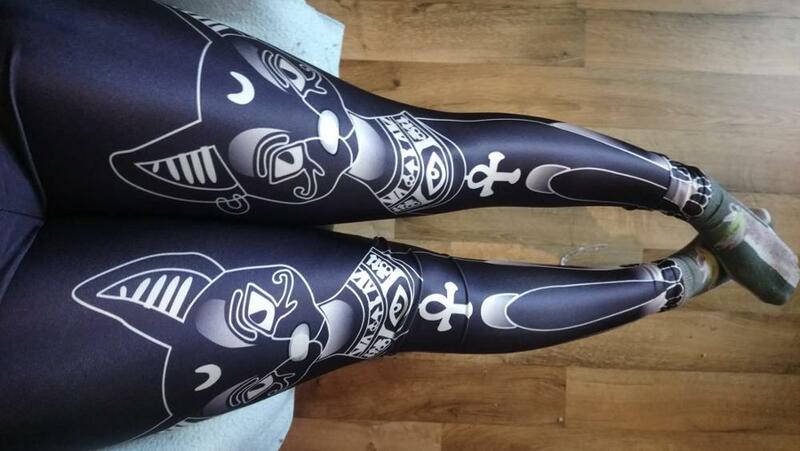 So cool leggins! Everyhting as shown. Very good material. And it's very long! Very bright and beautiful print! 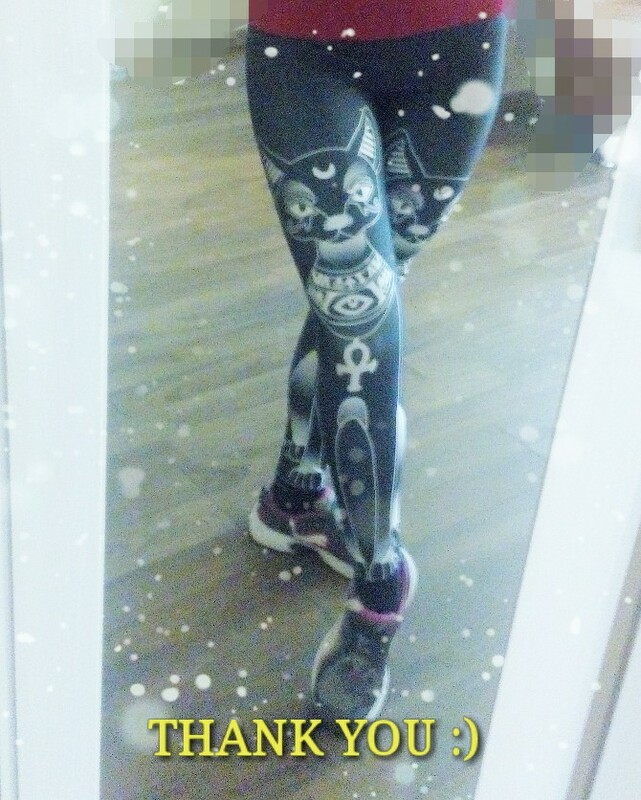 This leggins even a littel bit bigger to compare with the first ones that I've got from this store earlier. Anyway very happy! Amazing store and store! Thanks a lot!